The Callaway Big Bertha OS hybrid delivers new levels of distance and forgiveness with a deeper body, larger and faster face, and next-generation Face Cup technology. The deeper body increases MOI and stability while Callaway’s Speed Step Technology improves airflow to promote faster clubhead speed for more distance. The next-generation Hyper Speed Face Cup promotes faster ball speed across the face, especially on off-center hits and the larger, more flexible face gives you more area to make contact with and pushes the COR closer to the USGA limit, for faster ball speed and more distance. The Dual Runner Sole design promotes better turf interaction for more consistently solid contact. The BB OS Hybrid club is made for any player who wants a hybrid that’s super easy to launch high and long. Women’s and Senior models are engineered with slightly lighter heads and more loft to promote faster ball speed and higher launch angle to make it easy to get the ball in the air. What year is this made? 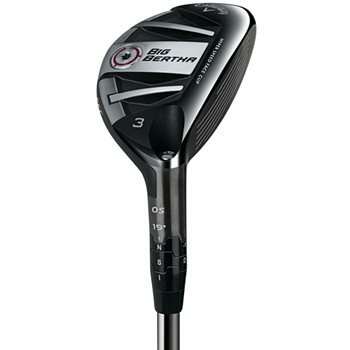 I now have 2 Callaway Big Bertha OS hybrids, the 3 & 5 and both are so easy to hit and very forgiving. In the past with other hybrids, my problem was hooking and/or drawing the ball off target, but with these, it's point, aim and swing away at your intended target. The best hybrid, for me at least. Love the flight of this hybrid. High, straight, and long. Adjustable so it can fit your current bag set up. 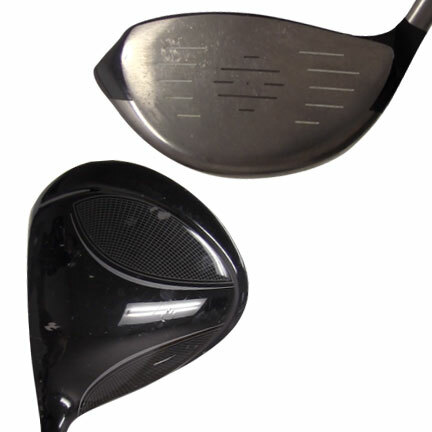 The sound at impact gives great feedback on strikes. This hybrid is for all players. Very easy to hit.